Jeff Earwood brings a unique perspective to the TMPartners’ team through his commitment to clients in the public sector. 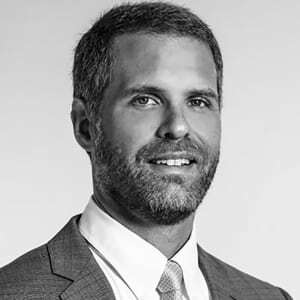 Jeff joined the firm in 2005 and has since built a portfolio of work with prominent agencies including Nashville International Airport, Metro Nashville Public Schools, Metro Nashville Department of General Services including Police and Fire Departments, Williamson County Government, and the State of Tennessee. He also serves as an advocate for the architectural profession through his involvement with the AIA. Jeff understands that TMP’s clients and project type diversity are essential to the firm’s success and values TMP’s dedication to client satisfaction as the firm’s distinguishing characteristic.